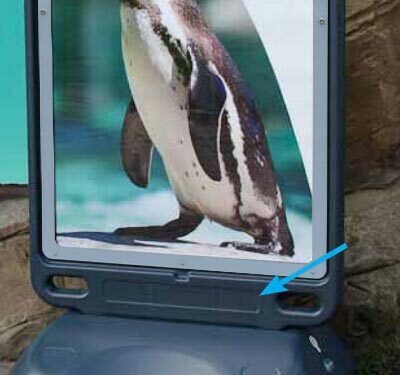 Display your advertisements in a cost-effective way with the robust Advocate wall mounted poster display sign. 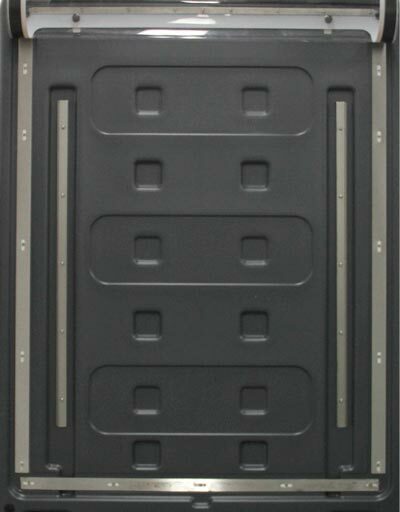 Ideal for retail, supermarkets, leisure and cinemas. 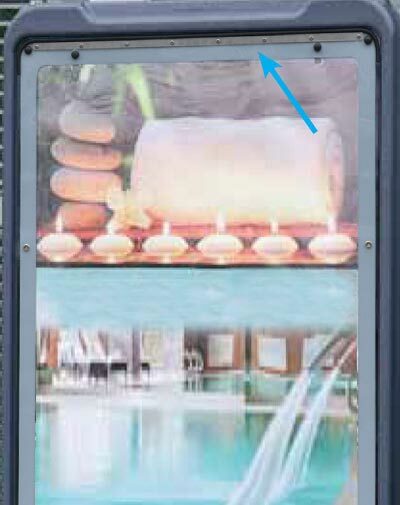 Display your advertising posters in style with this wall mounted poster display sign. Advocate is manufactured from a tough, weather and corrosion resistant Durapol® material that offers exceptional strength and long service life. 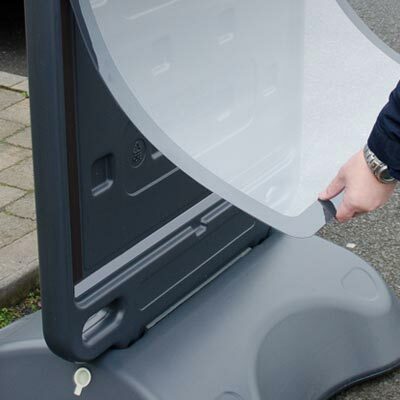 The large display area holds a 30 (w) x 40 (h) inch (762mm x 1016mm) poster. 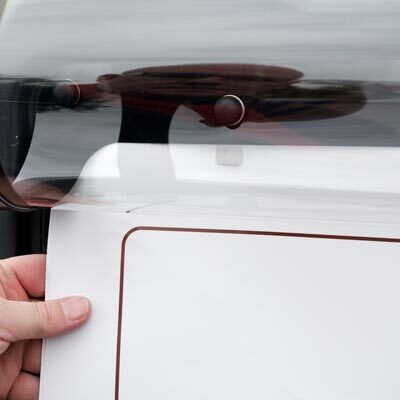 This size provides outstanding visual impact, designed to boost sales and awareness. 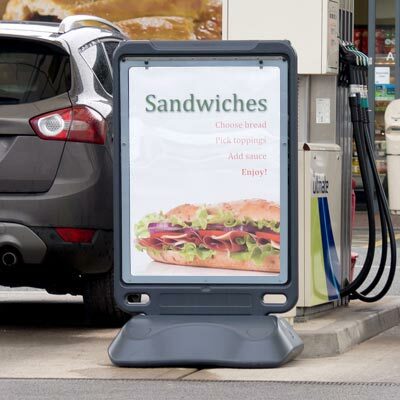 Popular in cinemas, the posters can be easily interchangeable, providing a cost-effective way of advertising your products or service. 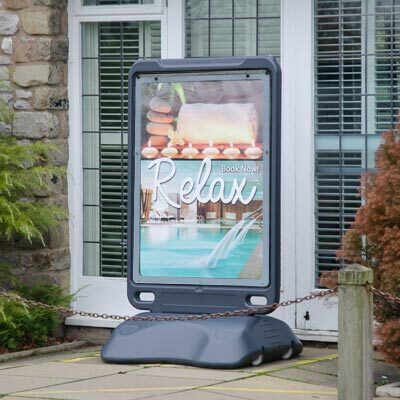 The wall mounted model is ideal for areas where floor space is limited, allowing retailers to display advertisements in the best position for each promotion. 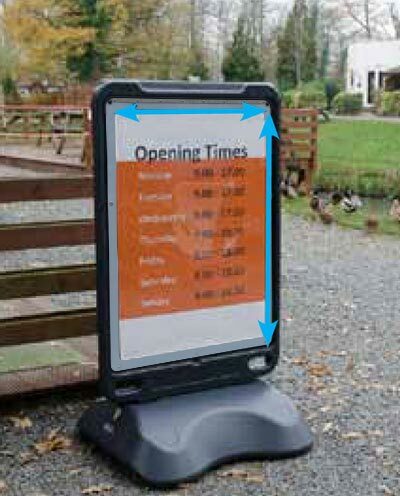 The large poster display sign is ideal for retail and leisure environments as it enables you to advertise a large amount of information at one time such as offers and new products. 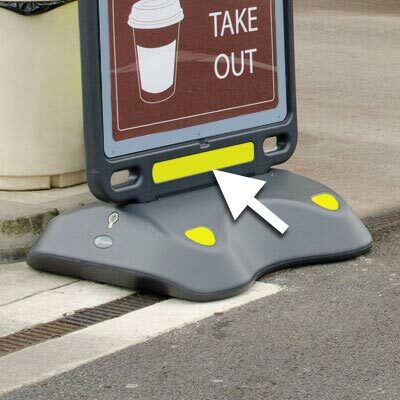 The wall mounted option provides maximum security, but if you want to manoeuvre your display sign, then the Advocate is available as a floor standing option.